The compact design of the MU-S unit simplifies mulching in tight confinements and between obstacles such as trees. With a housing height of just 44 cm, it is also easy to mulch areas underneath fences. 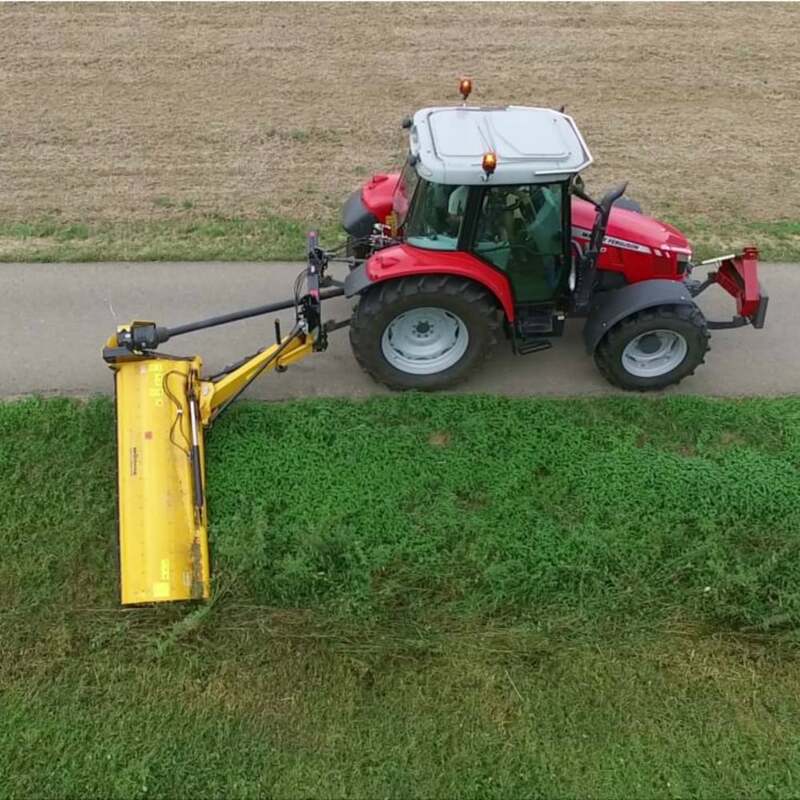 Whether you are working in ditches or on embankments, the MU-H/S Vario allows you to follow every contour.